A small but bright apartment on the second floor. 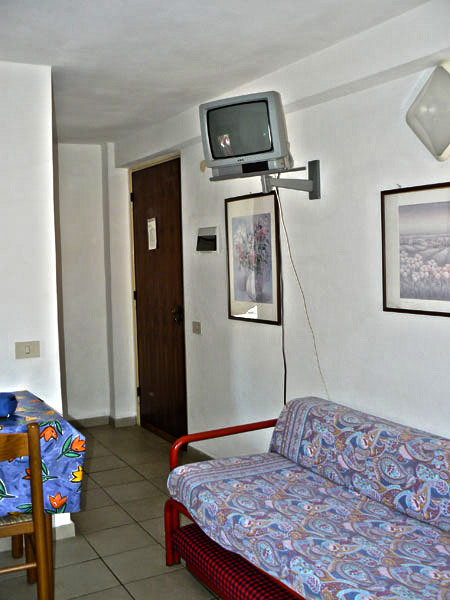 Consists of a double bedroom and a sofa bed in the living room with small open-plan kitchen. 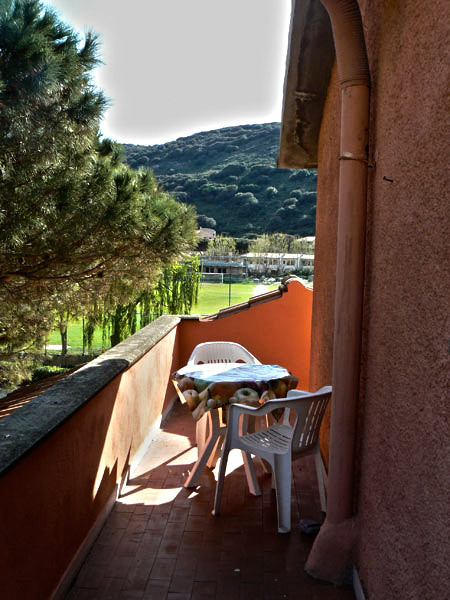 It has a terrace that embraces the entire apartment overlooking the sea and the beautiful Gigliese countryside.